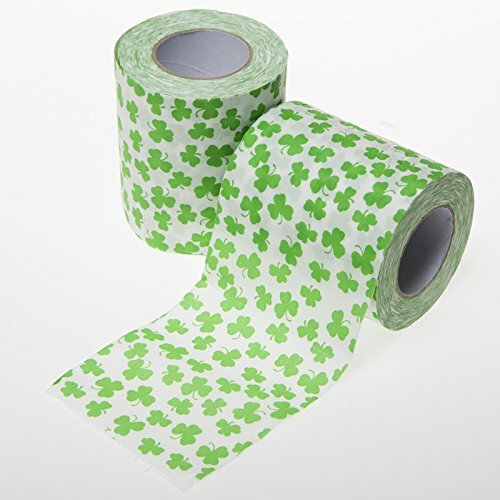 This is a pretty and sophisticated detailed design for St. Patrick's Day. The shape of a lucky four leaf clover on this holiday t-shirt is created using a collage of different images and phrases appropriate for the Irish heritage of this popular occasion. This is a 100% preshrunk black cotton jersey short sleeve top. The collage items are printed in a hand-drawn style for a unique look. Making up the four-leaf clover are images like a pot of gold, a shamrock, pints of beer, and a leprechaun. 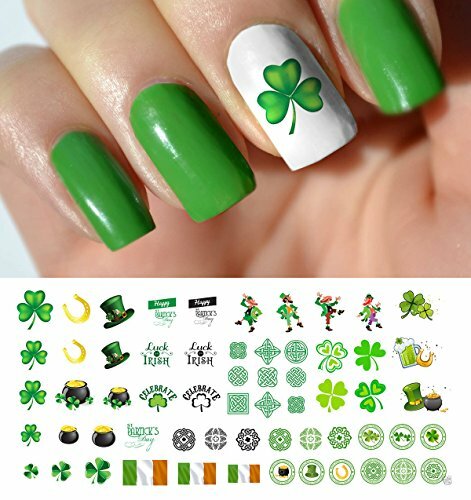 Text is also included in the design, with holiday phrases like "Kiss Me I'm Irish", "Good Luck", and "Ireland" are found throughout.